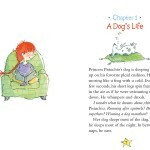 Pistachio is worried about her dog. All he does is sleep . . . and eat . . . and sleep. What a boring life! An audition call for a theater production seems like the perfect answer. 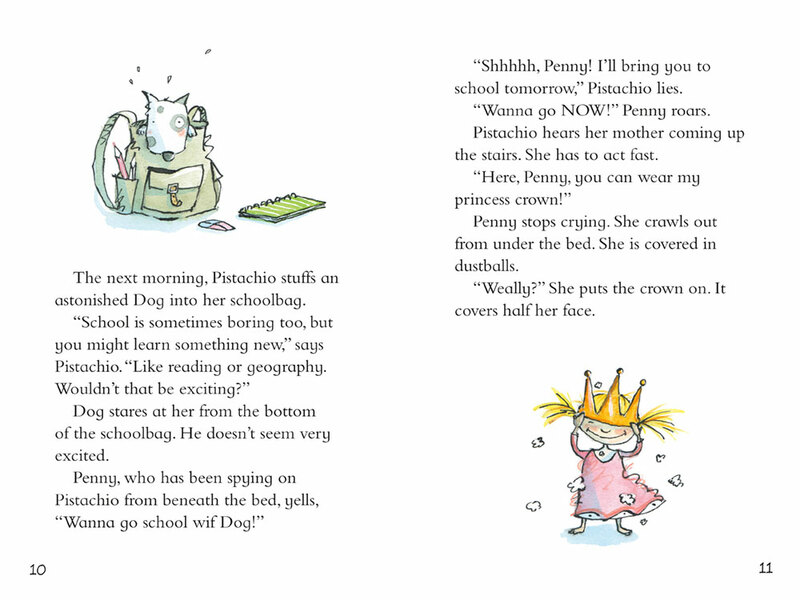 When Dog is chosen for the role, his life is abruptly transformed with a new job and a new name: Maurice the Magnificent, star of Sleeping Beauty! 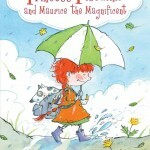 Unfortunately, Maurice is not the only one being swept up in the excitement. 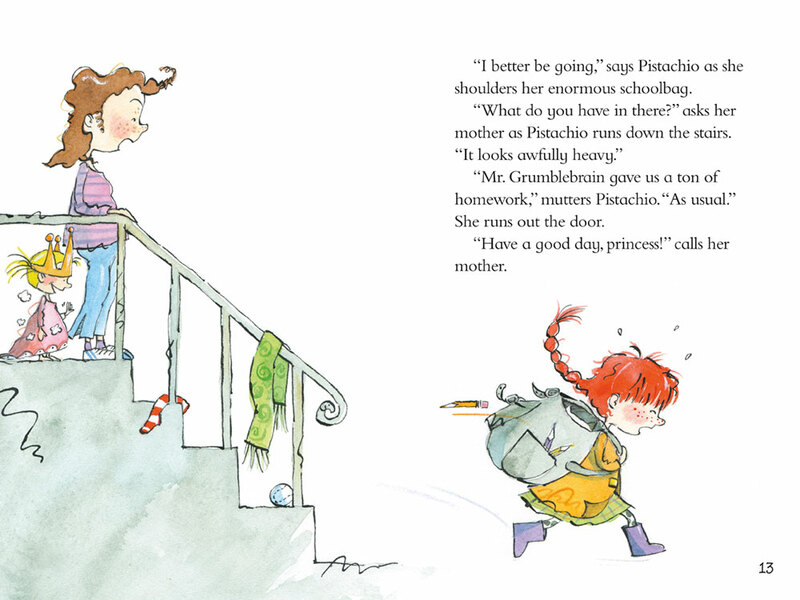 Pistachio can talk about nothing else, until her best friend Madeline is completely fed up. 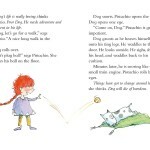 Then disaster strikes: Maurice is dog-napped! 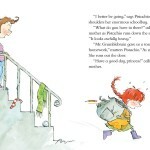 Pistachio is distraught, and Madeline will not even lift a finger to help. 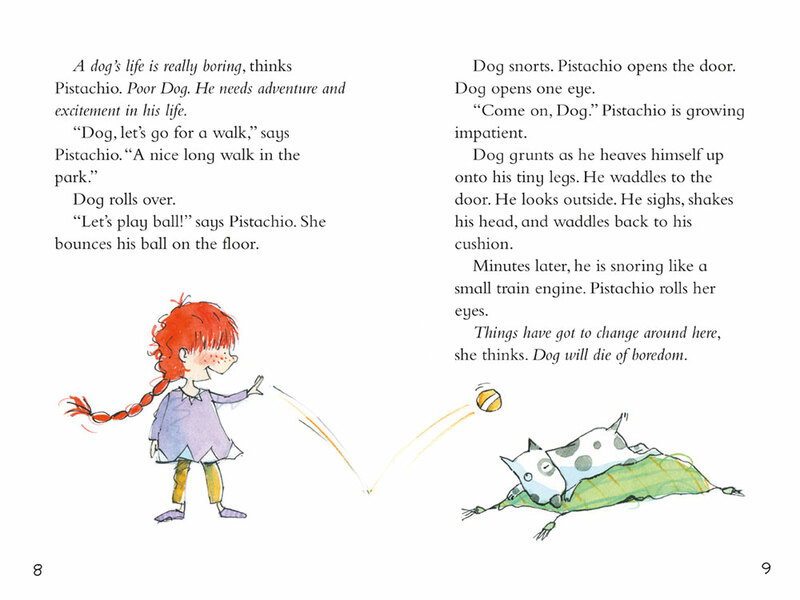 Can Pistachio save both her dog and her friendship? 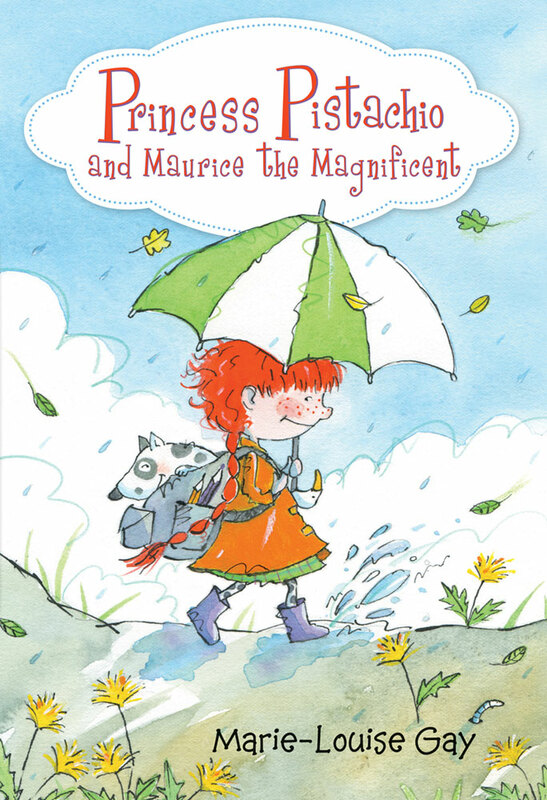 An exuberant new installment for the popular Princess Pistachio from beloved author-illustrator Marie-Louise Gay.